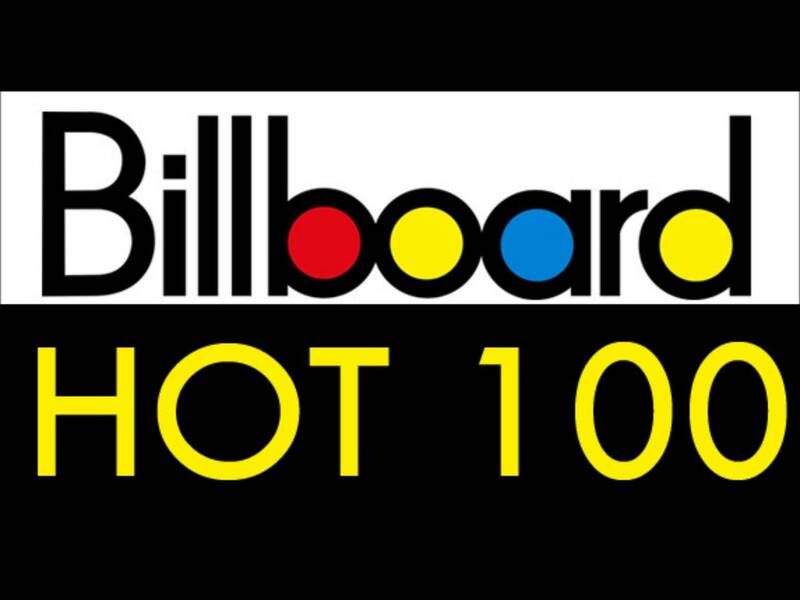 Since 1958, the Billboard Hot 100 has been the definitive chart gauging the biggest singles in the United States, with particular attention to the top 40 positions. Top 40 is so ingrained in music culture that an entire radio format and music market sprung up around it, sometime in the early 1960s. Even in the age of streaming and YouTube, this top 40 still serves its purpose as the list of the most popular songs in the country. For this new feature, Gaby, Matt, Kevin, Lucy and I reviewed every song from this week’s Top 40. Some of these are well known to us, and others were songs that only got this far up the charts because of airplay on a radio format chart or a viral video. This might become a semi-recurring feature for us, depending on how long it takes for there to be enough new songs for us to comment on. 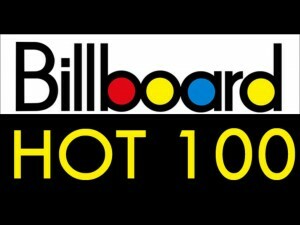 The Top 40 we reviewed is from the Hot 100 published at Billboard.com on Mar. 5, 2014 and dated Mar. 14 (there’s a whole explanation about the two-date thing and we’re not going to get into it here). Without further adieu, let’s dive in starting with the number one song in the country for the past nine weeks.